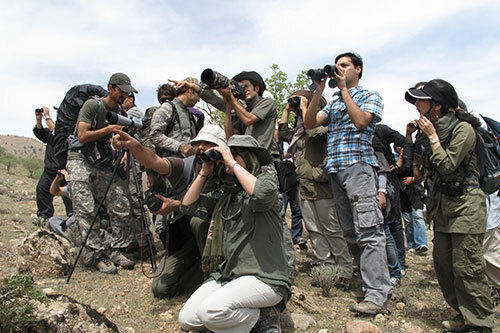 Iran’s vast topographic diversity provides the avid birder with a fantastic opportunity to observe an excellent cross section of shore and wading birds. It is because of this diversity, we are pleased to announce…. Iran is paradise of Mountain, 60% of plateau has been covered by Young Mountain with sharp broken profiles, lofty peaks rising to 18600 ft and crowned by snow and snow resorts…. 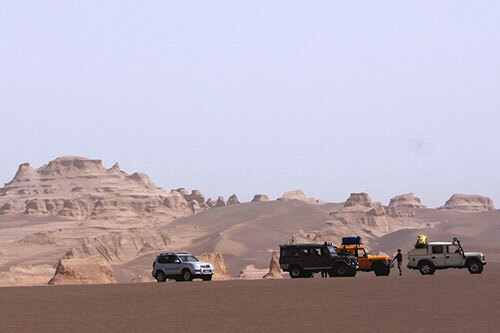 Deserts of Iran are one the main highlights of Iran. The spectacular beautiful landscape, villages around the deserts, many caravanserais & oases, culture, history, foods and customs of the locals, that made one…. Iran is located in southwest Asia and borders the Gulf of Oman, Persian Gulf, and Caspian Sea. 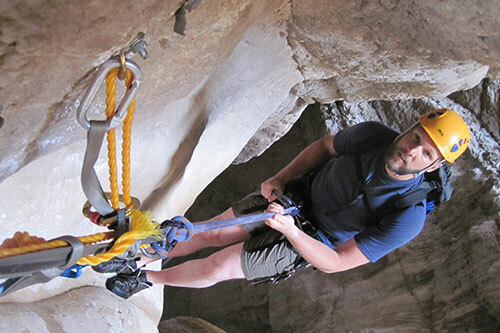 Its mountains have helped to shape both the political and the economic history of the country for several centuries…. 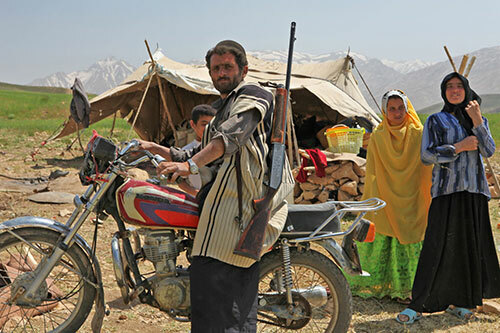 Iran is an ethnically diverse nation which includes a large number of nomadic tribes, who have lived on the Iranian plateau for centuries. 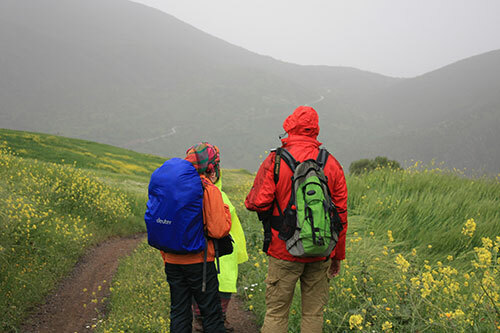 The Lurs, Qashqais, Bakhtiaris and others have retained their nomadic lifestyle…. 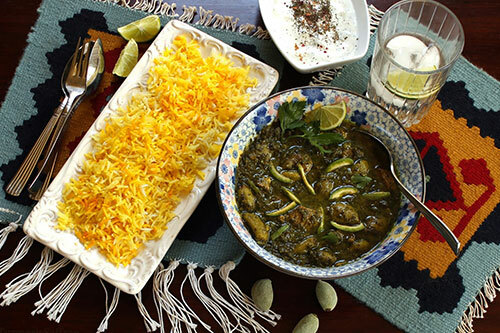 Iran culinary culture is yet to be discovered, be one the first to truly learns, experiences and tastes it thoroughly in the best Iran culinary tour .Iran is vast with a variety of climates, a wide range of fruits, vegetables, herbs…..